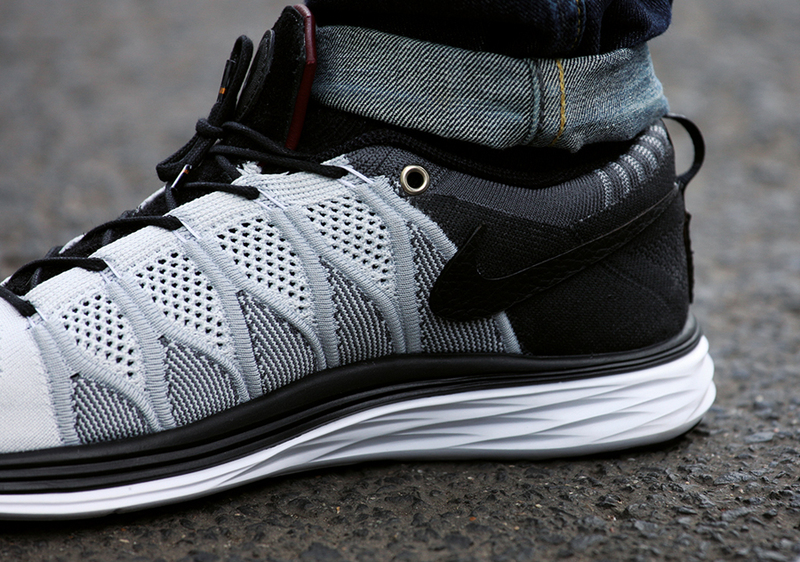 afew x Nike Flyknit Lunar2 Lux "V"
Amsterdam Shop Afew reached 5 years of being in business and to celebrate this milestone, they’ve teamed up with Nike Running to release the Nike Flyknit Lunar2 Lux “V”. 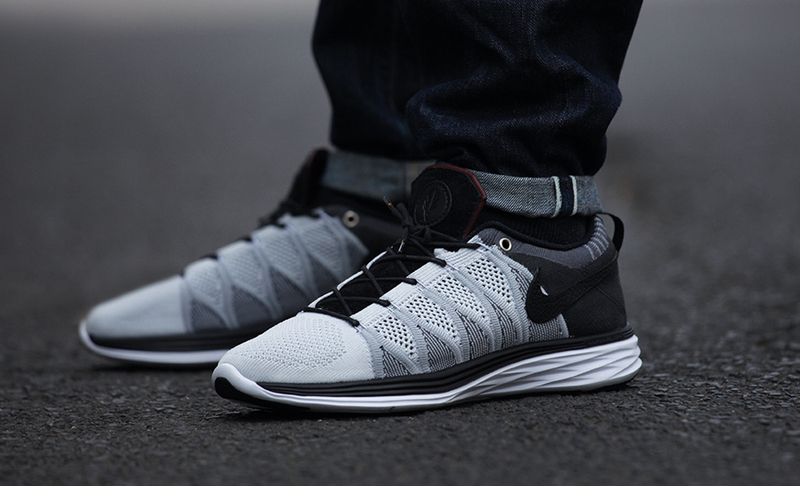 The Special Flyknit sports a simple black and white colorway, with various leather detailing that makes this Lunar one of the best yet. 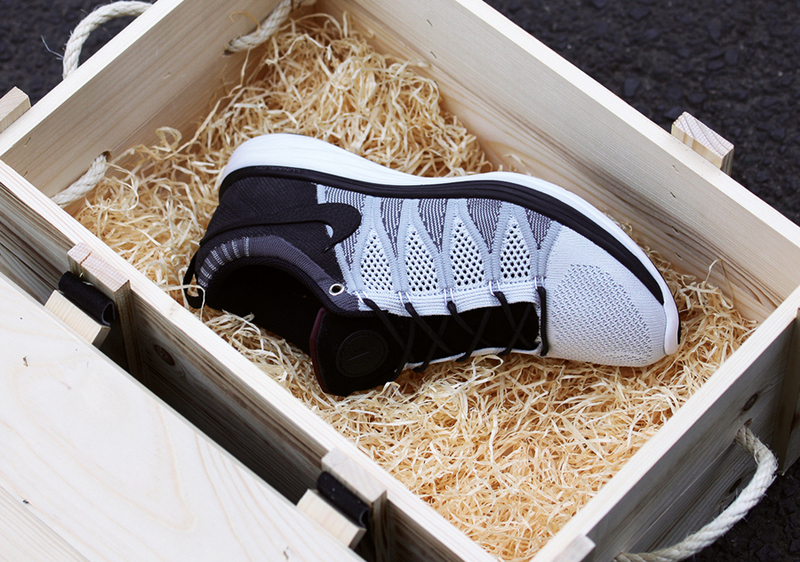 The Special Lunar will be housed in a wooden box and only 15 pairs have been created. 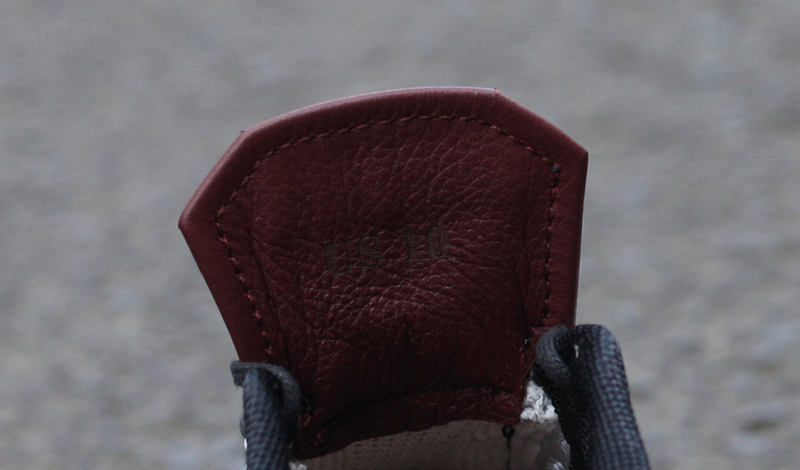 However, 10 Pairs will be up for auction. For those interested, place your bid at Klekt before the 28th! Yeah what Lukas said. 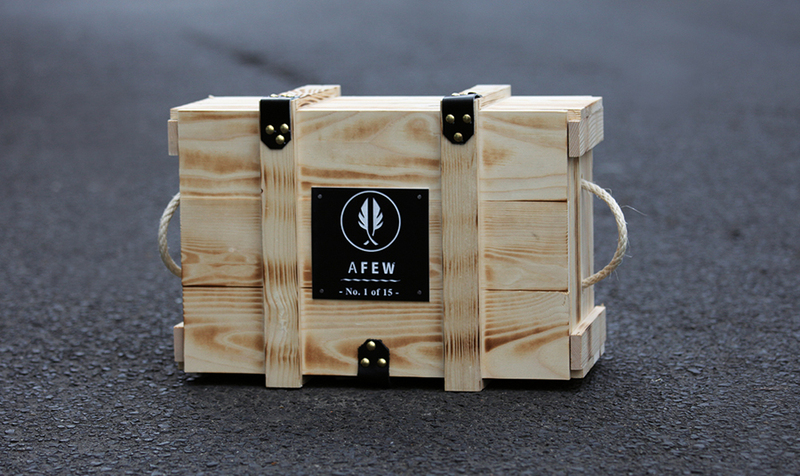 Afew is from Duesseldorf, Germany.